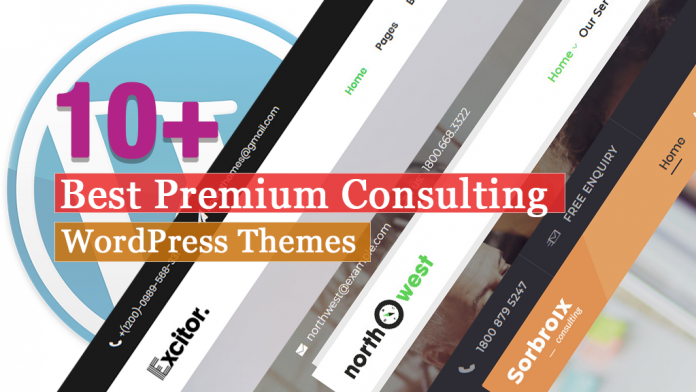 Are you in need of some of the best premium consulting WordPress themes? Then, you don’t have to worry, here I’ve come up with a solution. It’s very crucial to stand apart from the crowd when it comes to business. An online presence is an important part of your branding and marketing efforts if you run a business consultant or a consultancy firm. And for this, you will need a perfectly designed consulting website which includes clear imagery and all the information your potential clients will require. 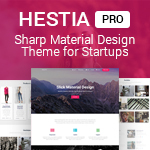 A consulting WordPress theme will be the best choice as it is a template that gives you information about your consulting services to the people. A website is a digital front door of your business so your consulting website should be fully responsive, include all the necessary details about the consulting agency and preferably reservation forms included as well. 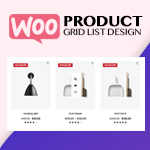 Not only that you need to look for those themes which include awesome font, responsive layout, a set of shortcodes, custom plugins and widgets, and more features. This will directly help you to make a huge number of visitors to your site. You may think that building a professional consulting website is a difficult task. So, to help you here, I have made the collection of some of the best premium consulting WordPress themes that come with amazing customer reviews and are completely responsive. 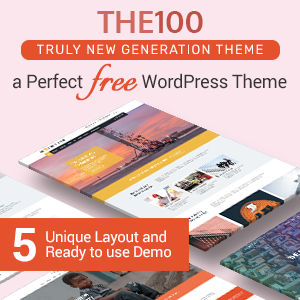 Also, these themes have been up updated recently so they’re working great with the newest version of WordPress. Excitor is a stylish, user-friendly and intuitive premium consulting WordPress theme designed for company, firm, and an agency that offers business consulting, investment advising, and tax assistance to corporate and individual clients. 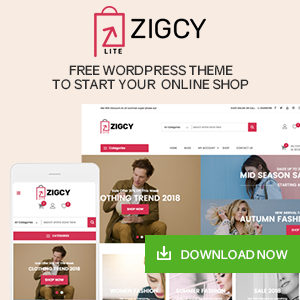 This theme features built-in options for both widescreen and boxed layouts to suit your content’s nature, ample capabilities for the header and footer styling including multiple footer layouts and multicolumn capabilities. Kroth is a corporate consulting & business WordPress theme which you can customize whatever you think to make your website much better from your great ideas. 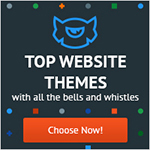 This theme is compatible with all the major browsers and child theme too. 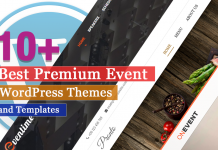 It has advanced typography settings included at the theme panel so, customize your site the way you want. The theme is well optimized that helps in the ranking of your site on Google. 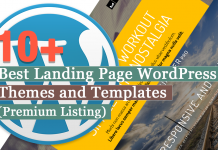 Visual Composer Page Builder for WordPress is drag and drop front-end and back-end page builder plugin, that will save you tons of working time on the site content.